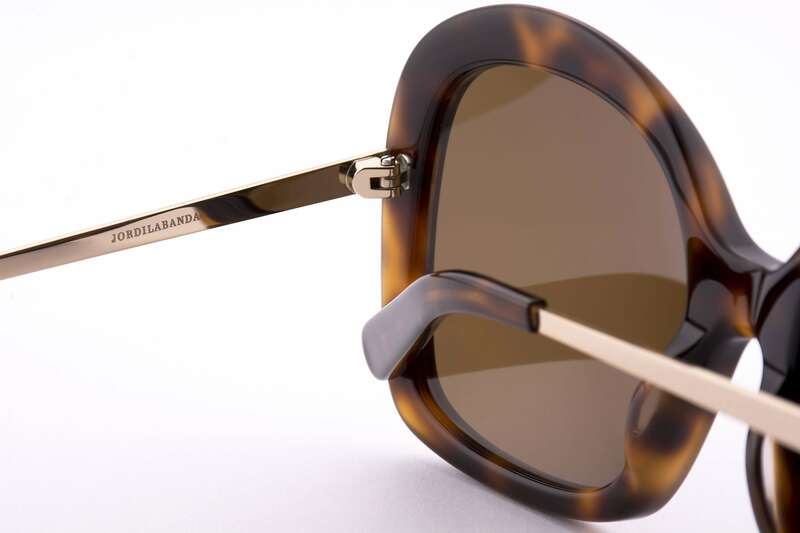 Ursula Andress Developed a one-of-a-kind style savvy look that enchanted Jordi Labanda. 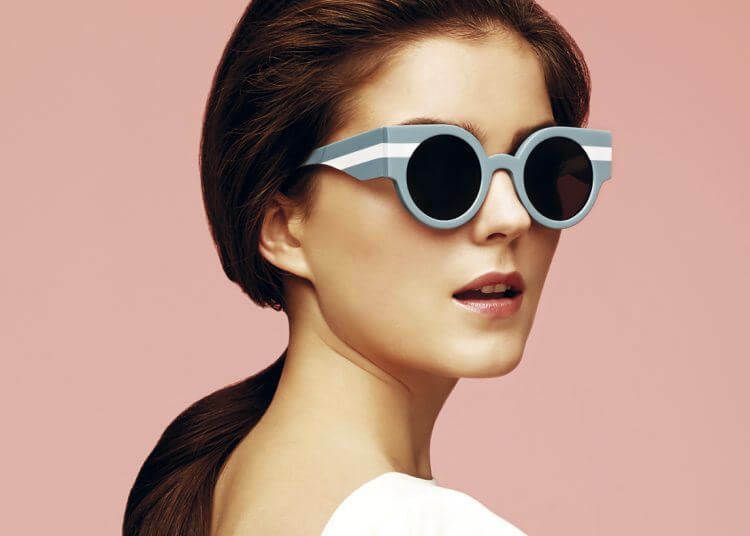 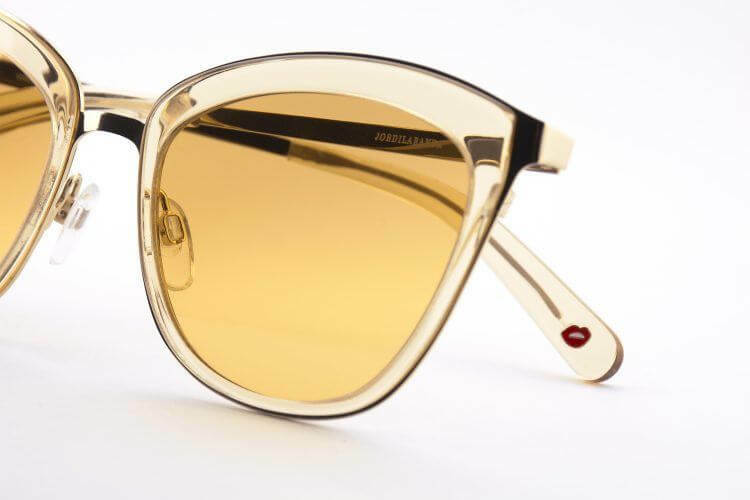 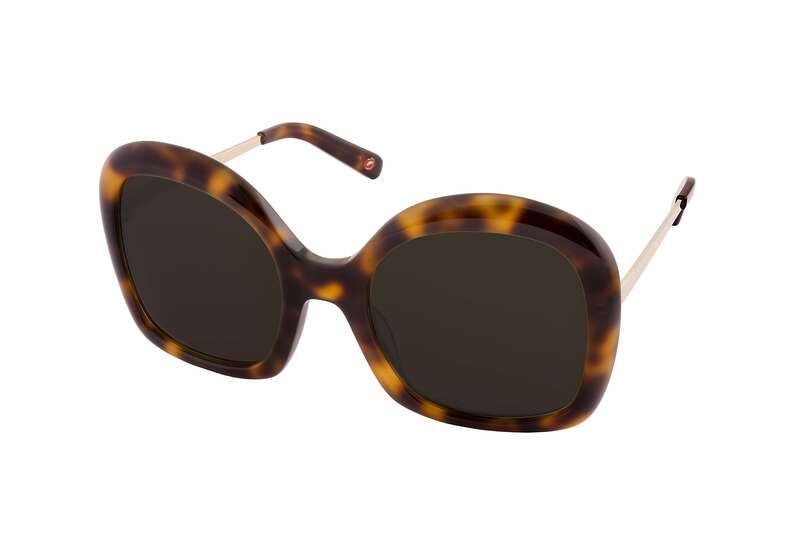 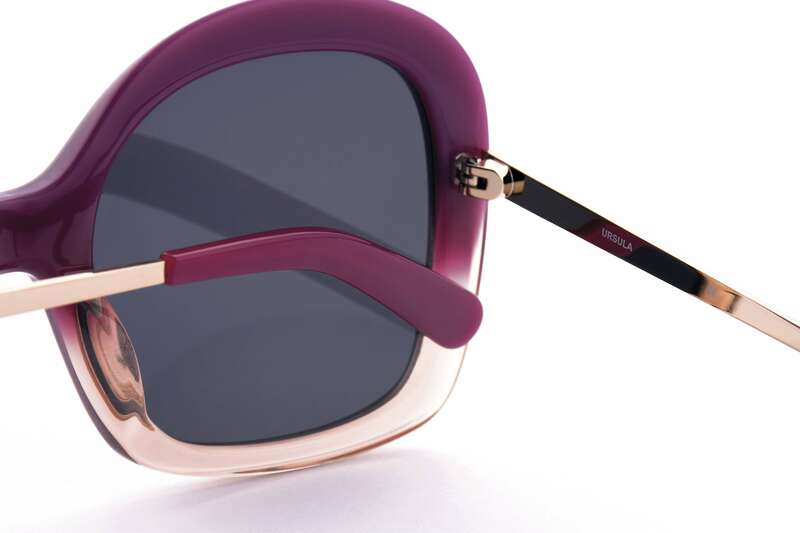 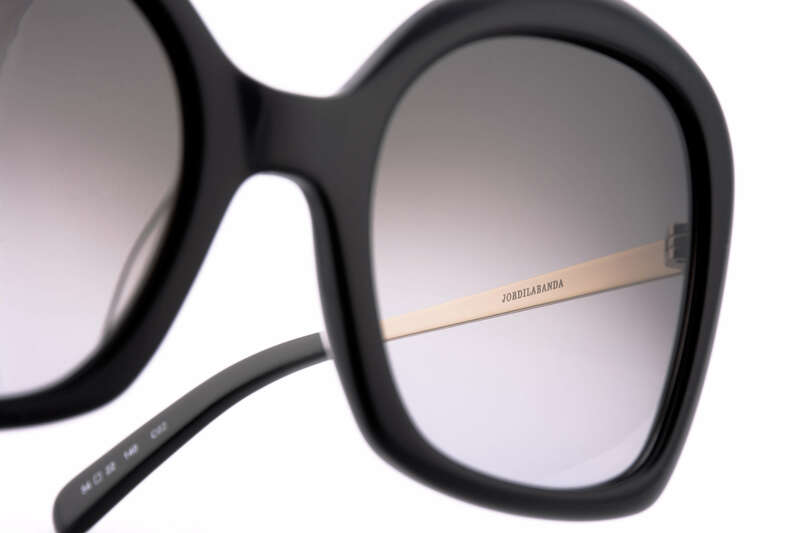 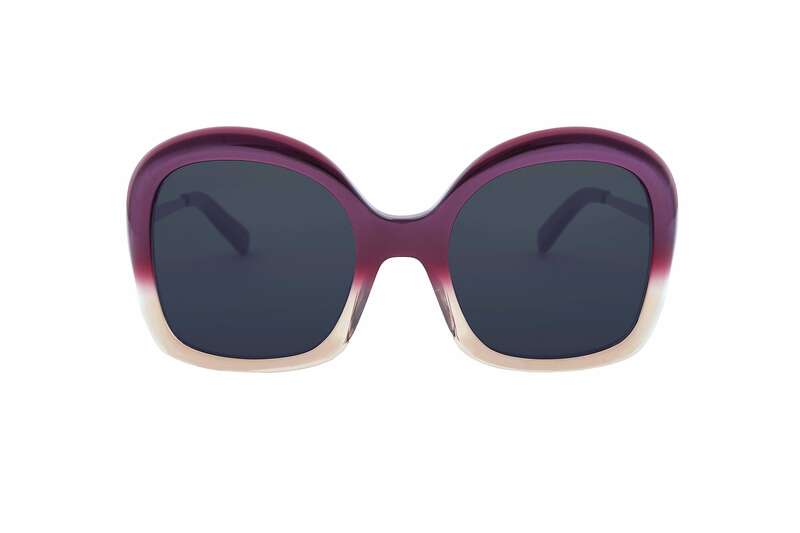 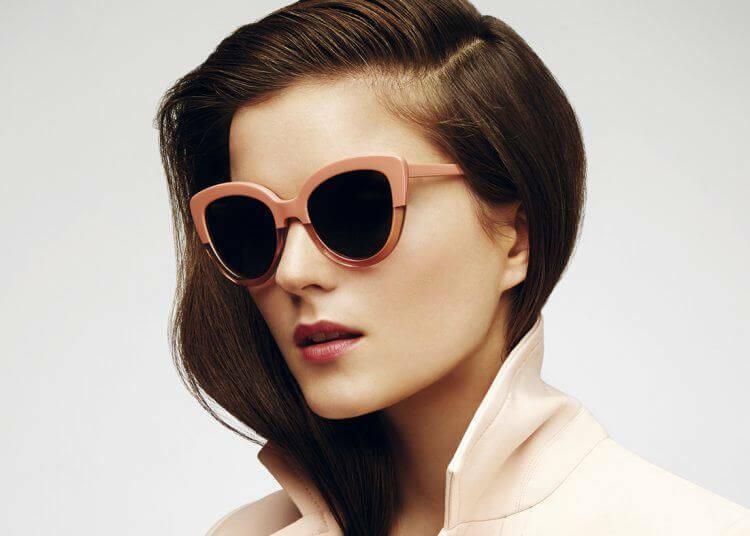 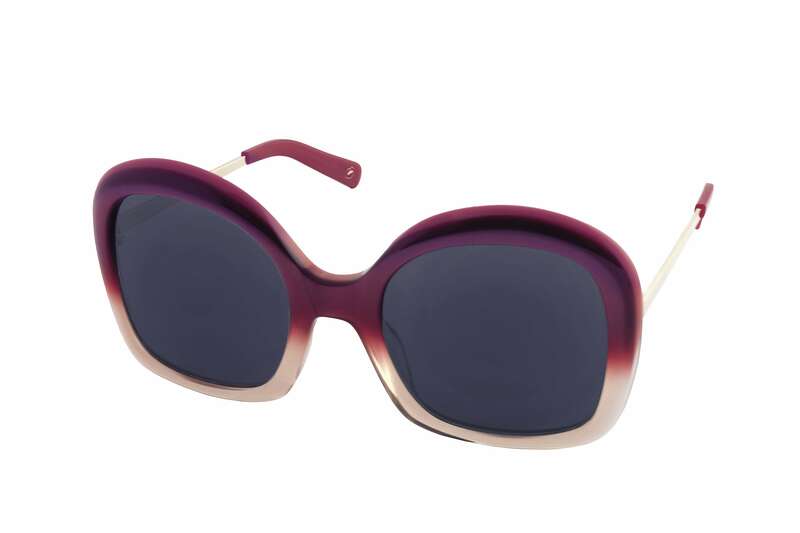 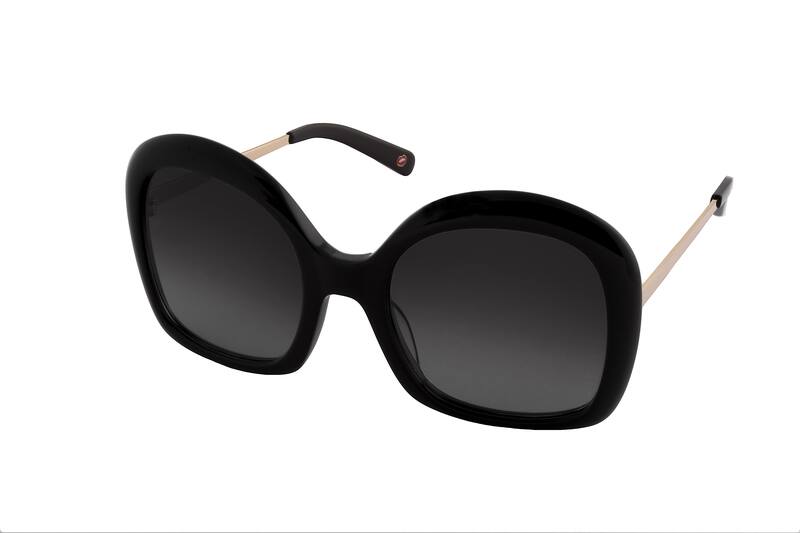 Thus, it is no wonder that the femenine characters that emerge from his paintbrushes hid themselves behind a pair of the same enigmatic tinted Ursula sunglasses. 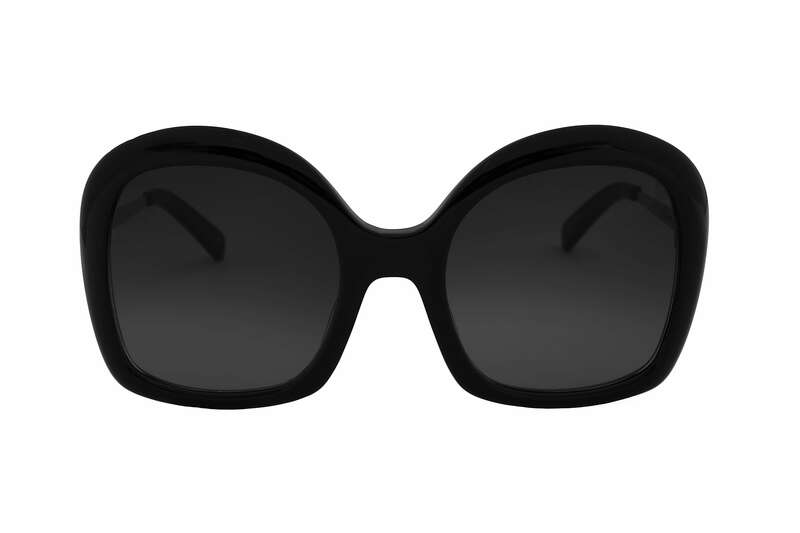 This will be the always and forever Labanda sunnies.